Custom wraps are the best way to quickly transform your vehicle from stock to more. Whether your looking to add a personal touch to your Subaru or wrap a company vehicle Beach House can help create your dream wrap. 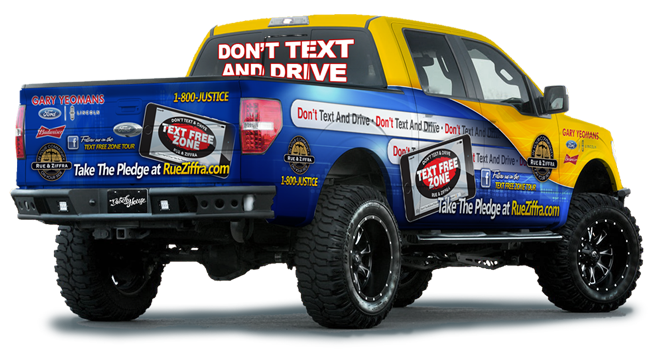 Did you know that vehicle wraps help protect against road debris, which in increase a vehicles resale value! As us more by contacting us. Brand awareness is the level of familiarity that consumers have with a particular brand – its name, characteristics, logo and anything else that might be strongly associated with it. At Beach House Graphics our goal is to help our local small business reach their target customers through successful brand awareness. 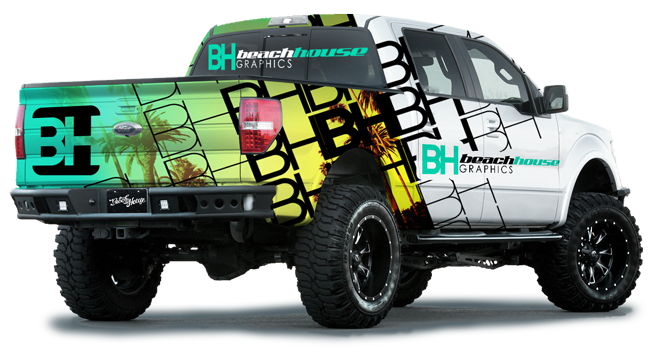 Beach House Graphics is here help build your brand awareness in your markets through vehicle graphics on small cars to full size semi-trucks. Fleet graphics are simply graphics that you have a similar design feel across all vehicles in the company. As simple as a logo on the doors of your trucks to full wraps on trailers or box trucks – Beach House has you covered. Beach House overs vinyl lettering options which includes wall graphics, truck lettering, boat name, glass storefront graphics and more. From fleet truck lettering to 15 feet tall logo murals we will plotter cut vinyl films and offer professional installation…and if you’d like to do the install yourself, just drop by our local print shop and pick up your finished vinyl roll. Solid color boat wraps to full graphics sides we can do it all. Boat wraps are a fun way to bring your watercraft to life with your own personal style. We have wrapped, lettered and striped many boats in the area and would love you add your vessel to our list. As the leader in Yamaha Drive2 cart wraps we specialize in the fit and contoured install needed to bring the graphics to life. Our graphics team design specifically to fit the cart and enhance the overall appearance. Not only is the wrap a personal touch, they are also easily changeable. If your interested in becoming a distributor of our Yamaha Drive2 cart wraps, please contact us. 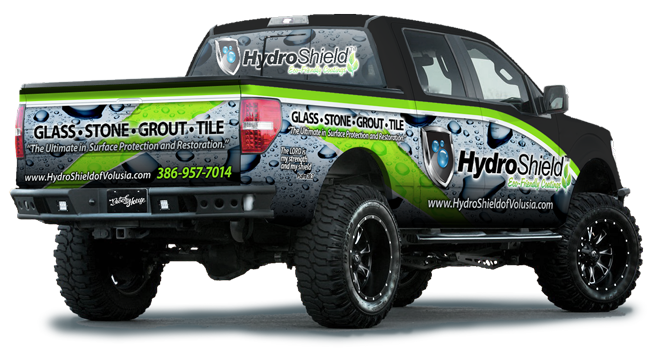 Beach House Graphics is a family-owned and operated wrap company in the Greater Daytona Beach area. After opening our doors in 2012 we have had the pleasure of working with allot of local companies and seeing their dreams turn into reality. 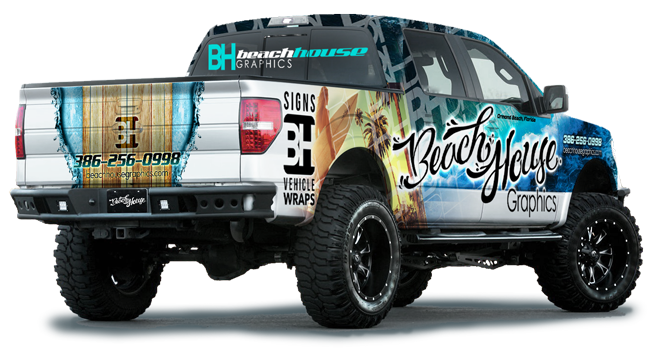 Beach House specializes in vehicle wraps, and also offers large format printing at wholesale prices as well as signs, banners and more. Beach House is headed up by Jamie Robison who is the lead graphic designer and wrap guru, and when asked about his passion he said, “Growing our business through growing our clients is the best reward.